Adobe After Effects CS6 is a great professional application which gives you access to the incredible visual effects and pathbreaking motion graphics. Your creativity will be extensively boosted by this fantastic app. Utilizing the full power of your hardware, the "under the hood" improve After Effects to a more responsive and faster version for superb motion graphic and visual effect. 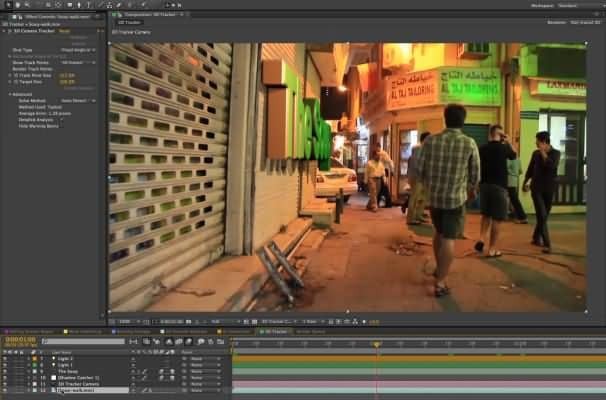 With new Global Performance Cache, Adobe After Effects CS6 allows you to store your preview and achieve goals before deadline rather than waiting for frame updates. 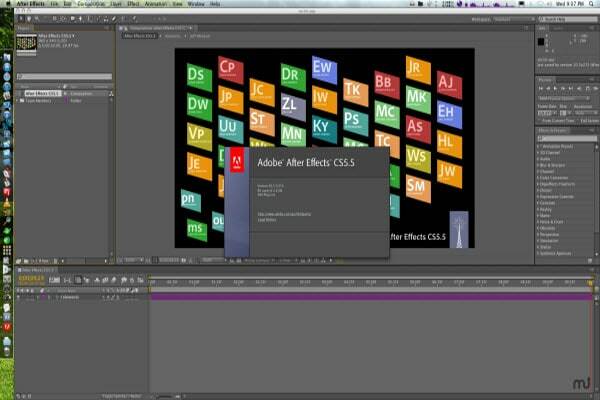 Adobe After Effects CS6 provides several new helpers to boost and achieve your imagination. The 3D engine for text and shape extrusion aims to form shapes natively and squeeze out the ray-traced text. 3D Camera Tracker can automatically manage and set 3D tracing points on 2D footage in the background. After Effects also has a great mask feathering function promoting its flexibility. Adobe After Effects CS6 helps you to transform your unique ideas into the high-qualified outputs as long as you are innovative. Combining 2D video footage with3D items by 3D Camera Tracker, you can make any effects you want through abundant mask feathering and mocha. The outstanding function will leave you a deep impression. This is a basic tutorial about After Effects, professional video editing software. However, if video editing is new to you, consider Wondershare Filmora (originally Wondershare Video Editor), which is a powerful but easy-to-use tool for users just starting out. Download the free trial version below.